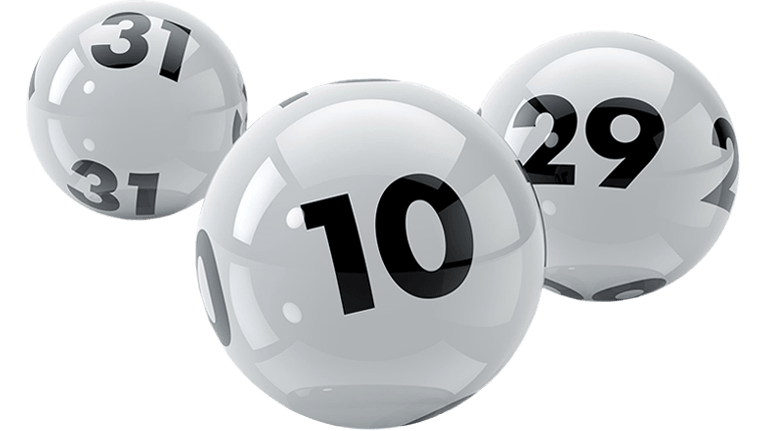 Sentinelcraft New Year's Lottery of 2018! 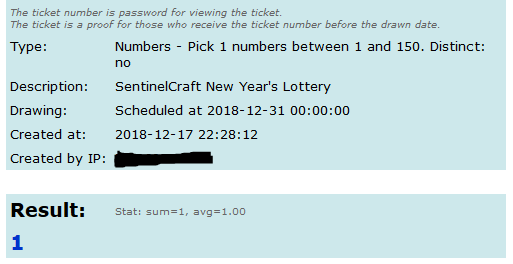 Re: Sentinelcraft New Year's Lottery of 2018! No more tickets will be accepted from now. The winner will be announced as soon as possible. SentinelCraft New Year's Lottery has ended! Congratulations to adi_novanto with the ticket number 01! Please claim your three 1.13 disguises by replying to this topic, by also specifying the three mobs! Thank you Migas Foxy! banana and tox! I'm very happy can participate for this event, even though i never thought about winning this event before but i'm very happy to win this event . Parrot and Ender dragon are not 1.13 mobs. Please choose replacements. Your prize has been given.